Hundreds of articles have already been written, in less that 24 hours, over the news that Paul Manafort, who joined the Trump campaign team in March 2016, and was campaign chairman from June to August 2016, was found guilty on eight of 18 charges leveled against him by special counsel Robert Mueller's team, with a mistrial being declared on the other 10 charges, along with the news that Trump's personal attorney, Michael Cohen, was convinced to plead guilty to campaign finance violations. Long story short, the tax fraud issues for both men, had nothing to do with President Trump, nor the 2016 Trump campaign for president. The issue that involved President Trump remains the payments to two women before the election, what the media breathlessly calls " hush money," to which Harvard Law professor Alan Dershowitz compares to the political equivalent of "jaywalking." Not being a legal expert myself, we will let Mr. Dershowitz explain more about the events of Tuesday below. When I said there are already hundreds of articles on these two topics in less than 24 hours, I was not exaggerating, as the majority of the liberal media have found their newest obsession. AHA, this is it, this will finally bring President Trump down! GOP Impeachment worries! Trump world implodes! Trump was implicated in a criminal conspiracy! Criminality in the White House! You can see dozens upon dozens of hyperbolic headlines over at the website Memeorandum, or by doing a search on any search engine, showing how much ink is being dedicated to these stories. 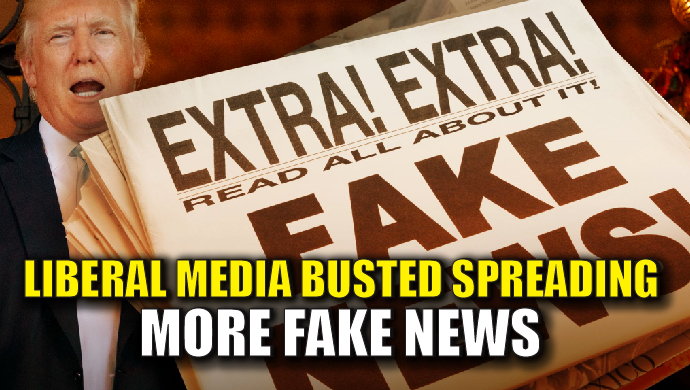 Then the media hysteria transfers to the so-called #resistance social media mobs, referring to those who want anything and everything suggested, proposed, implemented or spoken about by the Trump administration or conservatives to be resisted! Unfortunately for them, we have seen this movie before and it never ends well for them. Remember when Donald Trump announced his candidacy, the media lied, selectively edited his announcement to scream RACIST, then the social media mobs followed suit, while media pundits declared his campaign dead in the water. Then came the primaries, then dozens of times during the general election his campaign was declared over. Remember the Access Hollywood tape that supposedly, if the media were to be believed, killed any chance that Donald Trump had of winning the presidential election? How did that work out for them? Uh huh, he is now President Trump. Then came the RECOUNT obsession..... er..... Trump ended up with more votes after the limited recounts than before. Then came the year-long hammering of the word "collusion," to which was changed after a year to the hammering of the word "obstruction." The point is, we have seen the Trump campaign and/or presidency declared over more times than we can count. 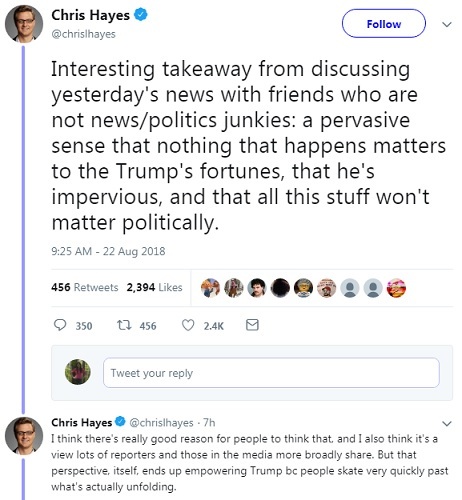 The media has numbed the majority of their dwindling audiences, to the point where media insider, Chris Hayes of MSNBC, inadvertently ended up making a stunning admission, which if members of the liberal media were more self-aware, would have red flags waving in front of them. "Interesting takeaway from discussing yesterday's news with friends who are not news/politics junkies: a pervasive sense that nothing that happens matters to the Trump's fortunes, that he's impervious, and that all this stuff won't matter politically." - Chris Hayes, August 22, 2018, Twitter. It won't matter politically, he knows it, and in a follow up tweet he also admits the rest of the media knows it as well. "I think there's really good reason for people to think that, and I also think it's a view lots of reporters and those in the media more broadly share. But that perspective, itself, ends up empowering Trump bc people skate very quickly past what's actually unfolding." - Chris Hayes, August 22, 2018, Twitter. 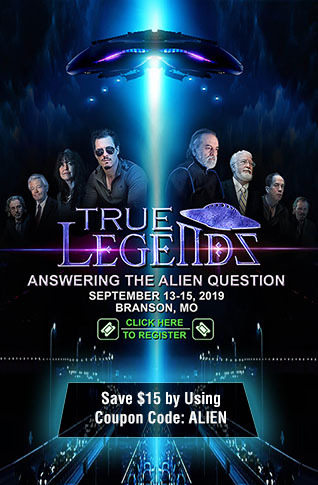 What does that tells those of us that are not Democrats/resistance members or part of the liberal media mob with their Trump obsessions and activist tendencies? His first statement tells me he is so disconnected from ordinary Americans that he thinks people would have to be a news/politics junkie to care about what the media keeps obsessing over, when in fact, the opposite is true. Only the liberal media, Democrats (one in the same) and the #resistance members care, because they all want the duly elected president to be impeached or forced out of office, and have been working diligently since before President Trump was inaugurated to make that happen. Ordinary Americans, those not obsessed with President Trump and Russia, understand that unless Robert Mueller has definitive proof that President Trump colluded directly with Russia to influence the 2016 presidential election, something not addressed in any of the charges or convictions, or pleas deals to date, they don't care and most likely agree with President Trump that it is all now a witch hunt after 18 months of attempting to find collusion. Those 30 percent are most likely the media and Democratic politicians...... in other words, the #Resistance! Zogby isn't alone. CNN, the most activist, Trump hating, Russia-obsessed outlet, also conducted a poll and found that 66 percent of Americans (57 percent of Democrats/72 percent of Republicans/69 percent of Independents) all want the Mueller investigation concluded before the midterms. If Hayes, or the liberal media in general, listened to what Americans were telling them, they would assign a writer for each "news" event, tell them to be thorough, and objective to document it, then move on to other news, but when one outlet has 13 separate articles/op-eds in just 24 hours about Cohen/Manafort, that is the type of media hysteria and obsession that is turning voters away from them, away from the story and making them completely numb. • Impeachment talk? Let's have at it. All those were found on Memeorandum, there could even be more out there. 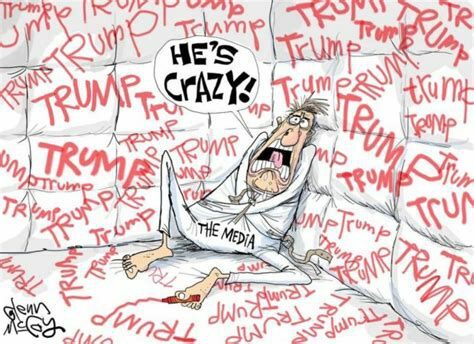 That is what makes the Wall Stree Journal headline all the more appropriate as they write "Media Keep Falling Into Trump Trap; Reporters foolishly act like liberal political activists."